Whippets have very short fur, they also have no undercoat like other dogs do, so it is no wonder these Sighthounds feel the cold! Many Whippets are bare on their chest, this is usually the part of the body that make them cold as it is very exposed. Due to having very little body fat and petite bodies, Whippets feel the cold a lot more than other dogs. 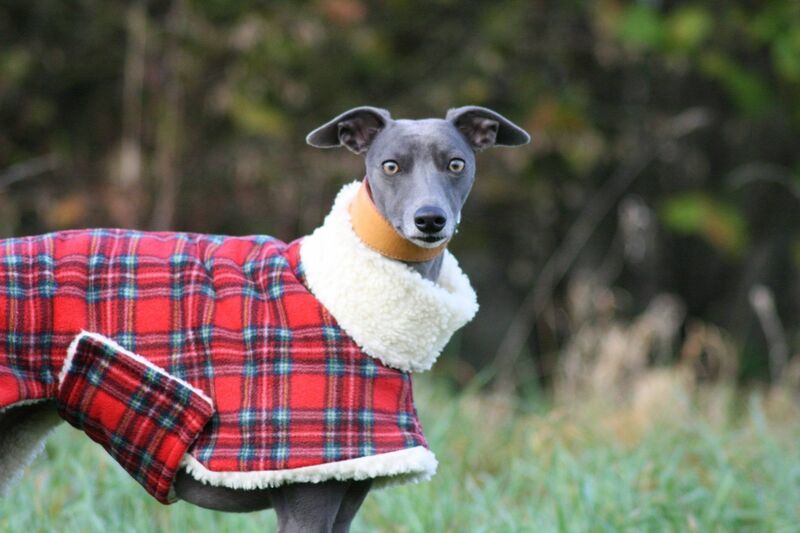 If its cold enough for you to wear a long sleeve or a coat, then its cold enough for your Whippet to wear one. 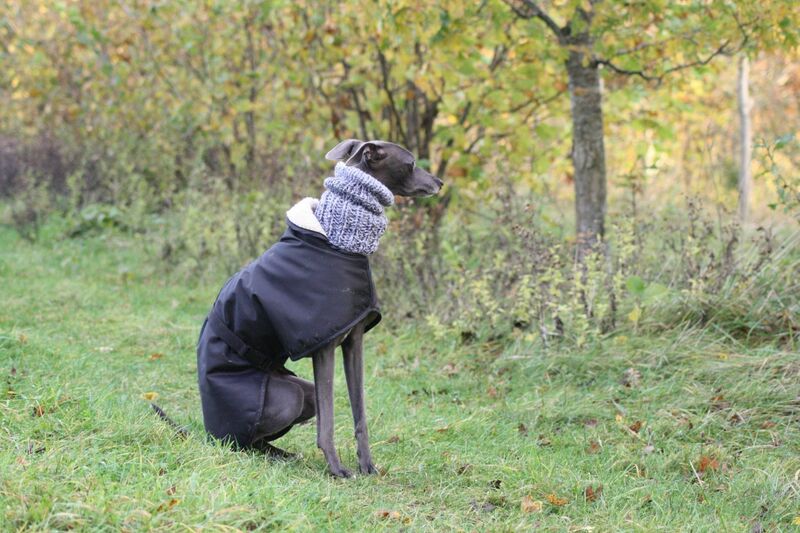 Warm, Fleece and sometimes Waterproof Coats are an essential part of your Sighthounds Wardrobe! 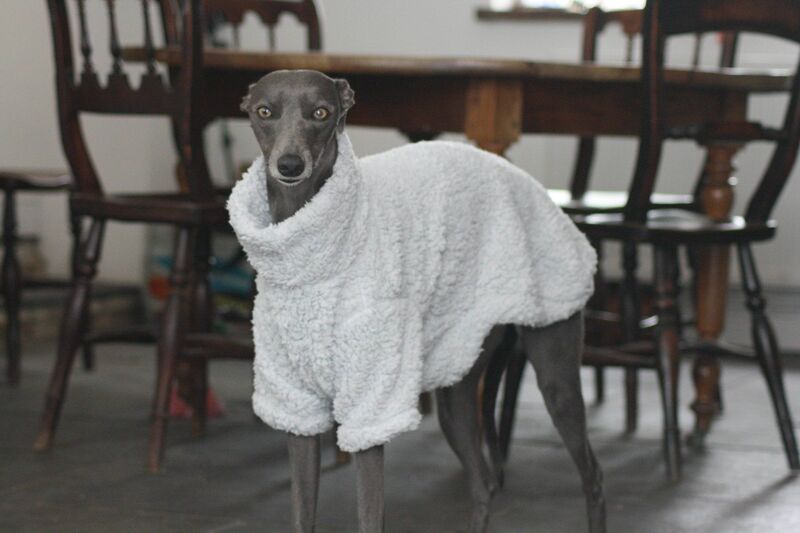 Whippets also feel the cold inside, so it is important to get them a Warm House Jumper or even Pyjamas while at home. You WILL need at least one Blanket in every room! Your Whippet will insist that it gets dragged around with them everytime they move. Warm, thick beds to keep them off of the cold floor and if you can, as close to a radiator as possible! Do not be surprised if they end up in bed with you! 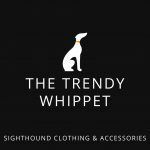 ← Why we think everyone should own a whippet!